All Christian churches maintain that it is by baptism that a person becomes a member of the Body of Christ. After baptism, all are welcome to receive the Sacrament at the Lord's table. Baptism is one of the important milestones in the life of a family. It's an occasion for joy and celebration and Good Shepherd Episcopal Church welcomes the opportunity to be part of that celebration. In preparing for Baptism, certain questions come up and this will hopefully address some of those most frequently asked. Baptisms are invited and offered without previous membership of the family required. 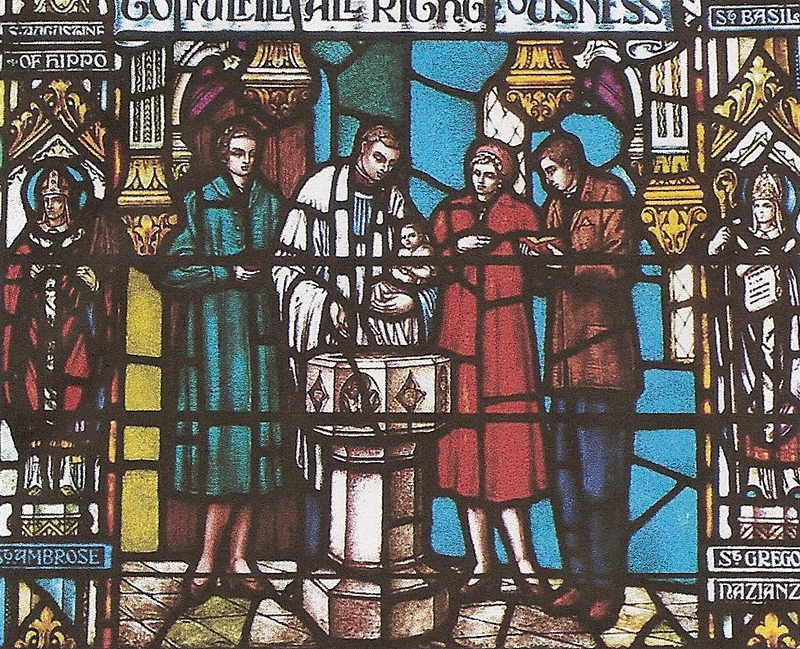 For non-parish members, an initial meeting is required between the Rector and the adult or the parents of the child to be baptized. The purpose of this meeting is to discuss the issues related to Baptism as outlined above. A second meeting is needed as a rehearsal for the ceremony. 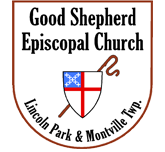 To inquire about having a Baptism at Good Shepherd Episcopal Church, contact Kim at 973.334.2882.